Lease Today and Receive $750 OFF Your Move! Say hello to Bear Valley Park, a mecca for fun and adventure with a twist of modern comfort. 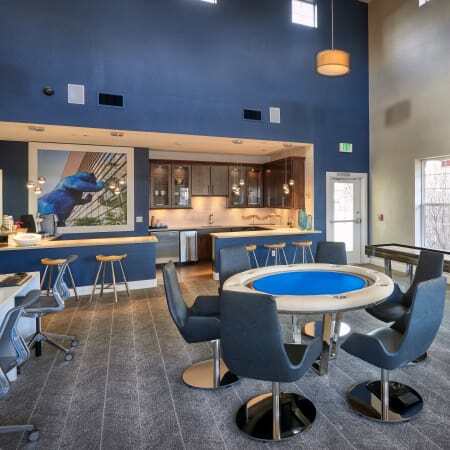 Our Denver, CO, apartments for rent sit in the center of an unbeatable location – close to scenic hiking and biking trails and just minutes from all your daily needs. Garden-style grounds welcome you home each day, while phenomenal features and community amenities allow for a life of style and ease. 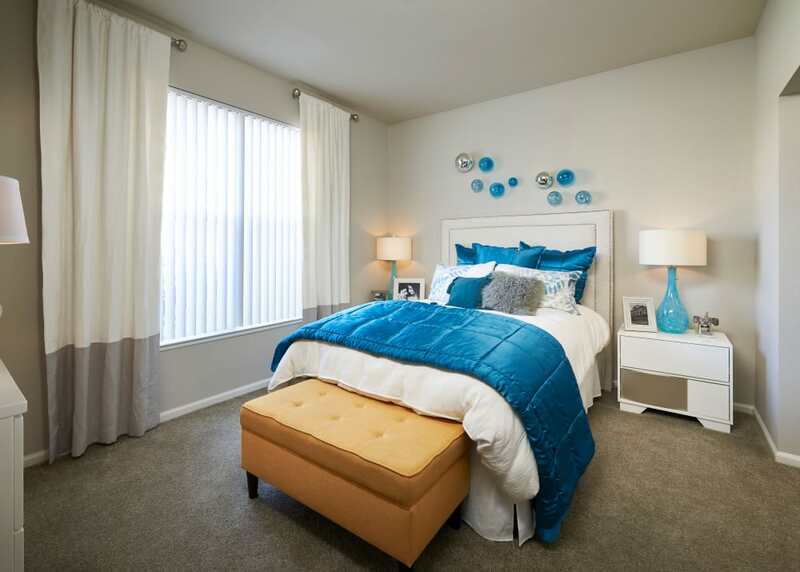 Let us be the first to welcome you to the Southwest Bear Valley Park neighborhood. Life is simplified here at Bear Valley Park. 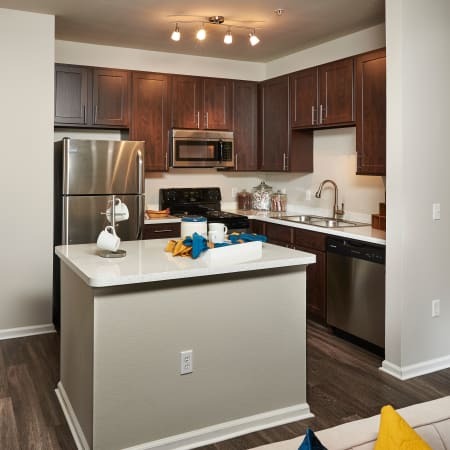 Each of our homes includes a fully equipped kitchen stocked with stainless-steel appliances and a spacious island. Some floor plans include sizeable walk-in closets and cozy gas fireplaces. 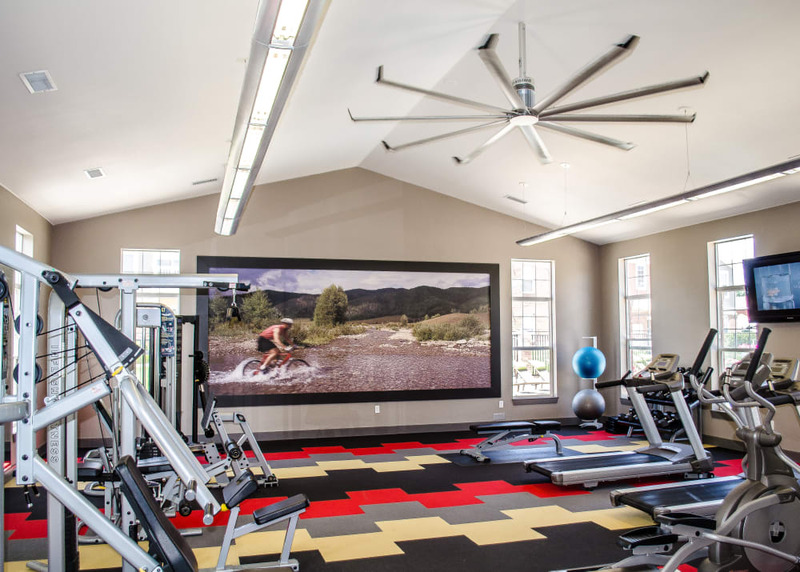 Rest and rejuvenate in your air-conditioned one or two bedroom apartment, or enjoy our community amenities including a heated swimming pool, outdoor grilling area, and a 24-hour fitness center. 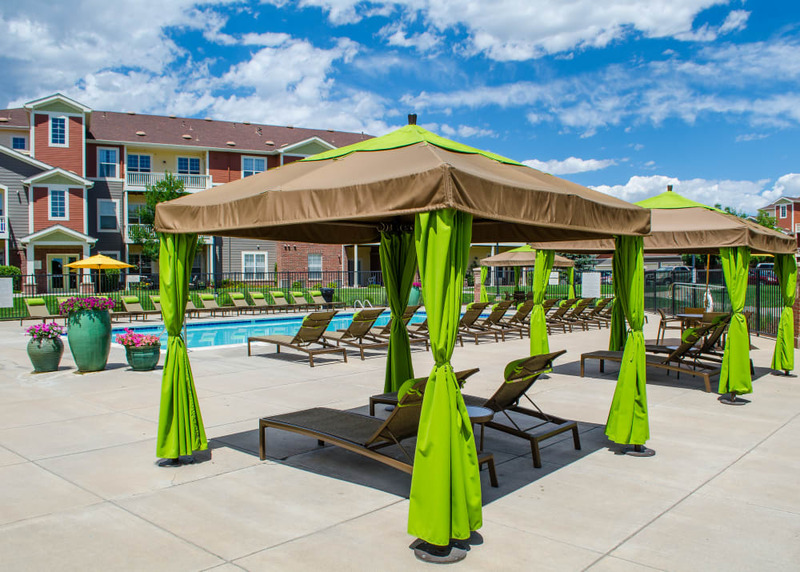 Get to know Southwest Denver, where an outdoor oasis meets convenient suburban amenities. Walk Wadsworth Boulevard to enjoy delicious local eats and brews, or stop in one of the many shops nearby. Bear Valley Park is also surrounded by local parks, ready for a nice bike ride or stroll with the pup. Ideally located next to many great employers and schools, our apartment homes are perfect for both students and professionals alike. 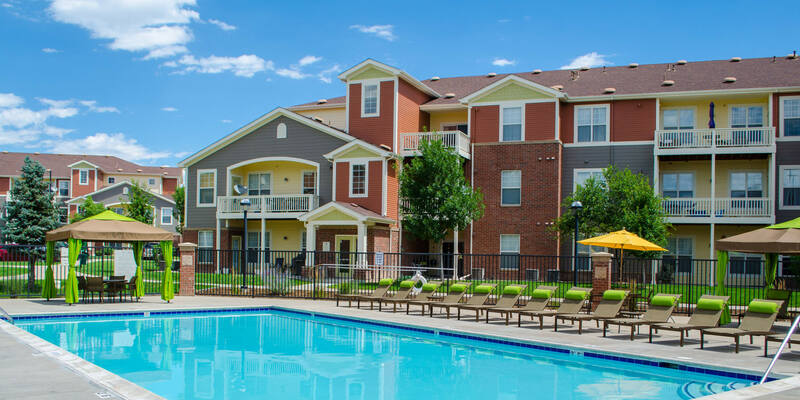 Nestled beneath the Colorado skies, our pet-friendly apartments for rent are a furry friend’s haven. 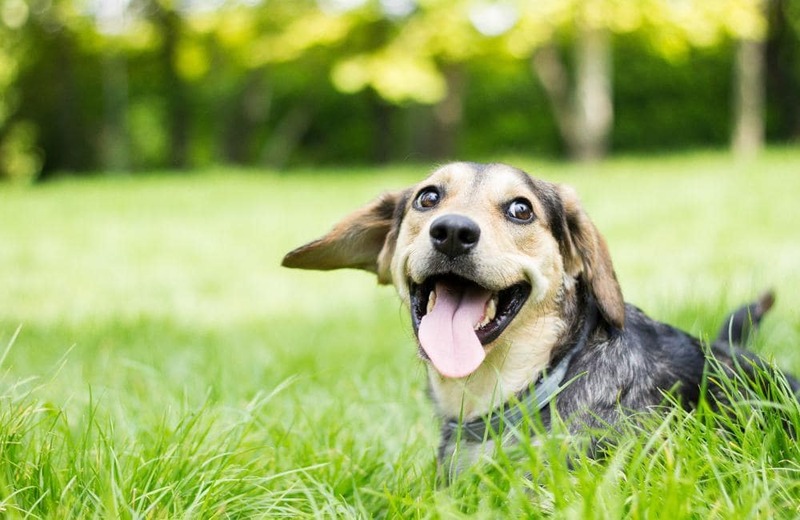 A convenient onsite dog park scratches your pup’s itch for fun and friendship, while our air-conditioned homes keep them cool during the summer months. Stay in the Know. Get on the List. Stay up-to-date with all of the latest community happenings here at Bear Valley Park. From social activities to property news and events, our social team is here to help you stay connected. 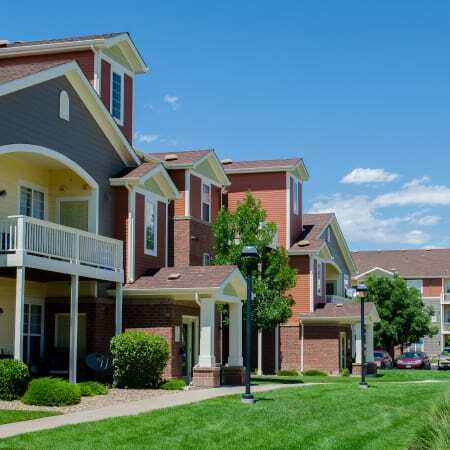 See our beautiful Denver apartments for rent. 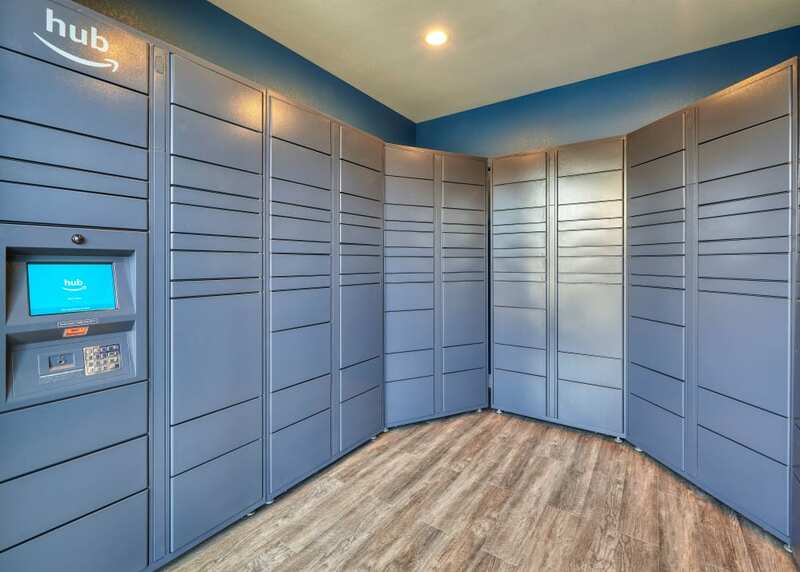 Call us today to schedule your personal tour.